J. C. Holl, Portraits d’hier : Camille Pissarro, Juil. 1911, no.56, p.50, repr. 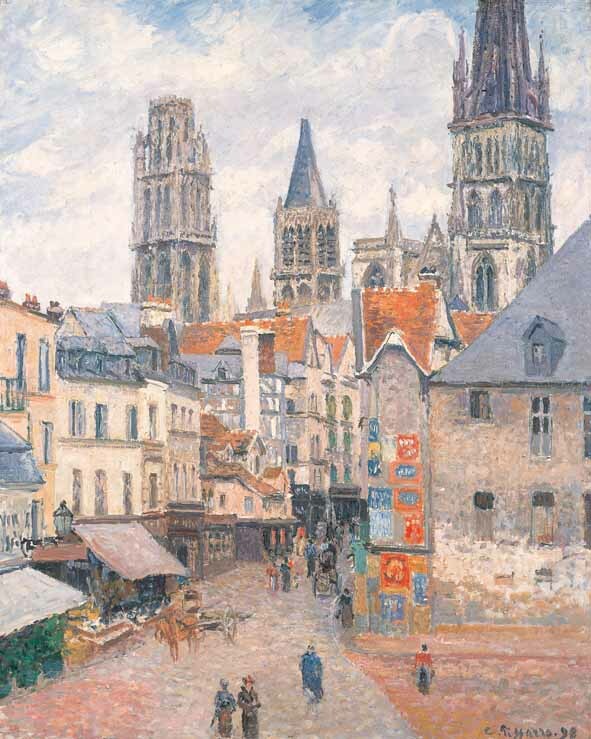 John Rewald, "Pissarro's Paris and his France", Art News, 1-14Mar. 1943, p.17, repr.